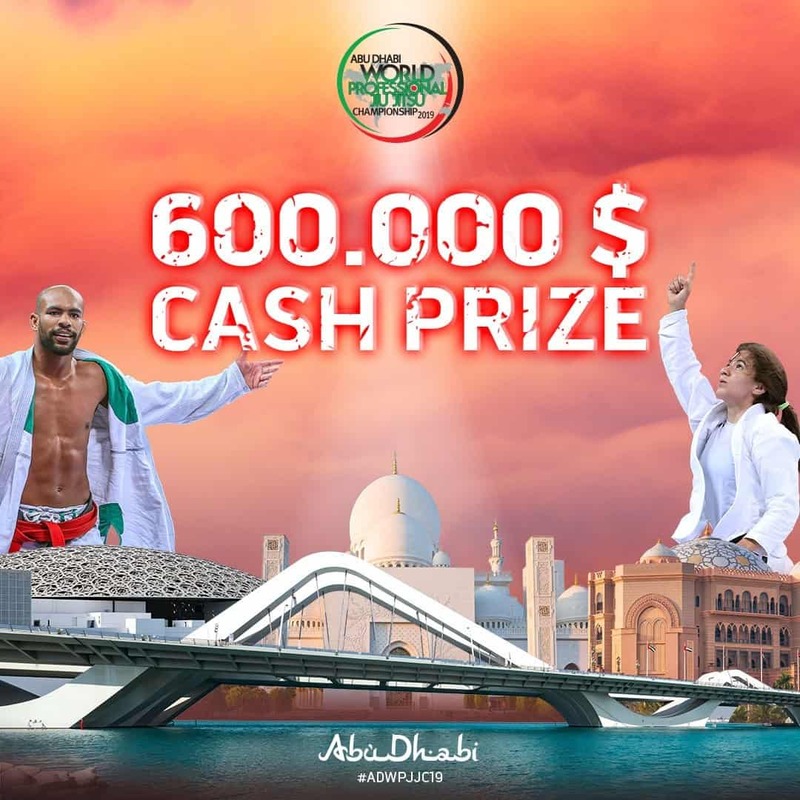 The Abu Dhabi World Professional Jiu Jitsu Tournament is a Brazilian Jiu-Jitsu tournament hosted by the United Arab Emirates Jiu Jitsu Federation. It is related and sometimes confused with the Abu Dhabi Combat Club championship which is a tournament altogether different from the World Pro. The UAEJJF host tournaments with a set of rules that are almost identical to those sanctioned by the International Brazilian Jiu-Jitsu Federation. The best in the world will strive to compete in both UAEJJF and IBJJF tournaments. The World Pro itself is considered to be on the same level as the IBJJF World Championships, colloquially known as the Mundials, but with drastically larger prize purses. This year’s World Pro, as was always the case in the past, will be hosted by the UAEJJF in the Mubadala Arena in Abu Dhabi with support from the His majesty H. H. SHeik Mohamed Bin Zayed Al Nahyan. It’s scheduled for 20-26 April, 2019. I’m very excited and I’m traning very hard to have a great competition. Larissa is a twenty-three year old Brazilian Jiu-Jitsu practitioner and instructor currently based in Abu Dhabi. Relatively new at the black belt level and yet to prove herself, she competes in the -70 category and already owns quite the collection of medals from both IBJJF and UAEJJF tournaments. Her most distinguished accomplishment at black belt level is a gold medal at the 2018 UAEJJF World Pro. She has been cited giving credit to Abu Dhabi in a statement where she calls the UAE capital her base of operations. In fact, had she not taken the job in Abu Dhabi she very well might not have been able to manage flying all over the globe in pursuit of the podium stand. Post winning the World Pro, she took gold at the Tokyo Grand Slam World Tour event and in doing so defending the championship title she had won at the World Pro. Recently, she placed second at the London Grand Slam event that is part of the Abu Dhabi World Tour and won gold at the Africa Continental Pro. Before that she won double gold at the Switzerland National Pro. Her parents were both practitioners and quite possibly the influence that gently nudged her towards jiu-jitsu. She had had opportunities to get into something different like football, but devoted herself to martial arts and ranked second in the state. Lineage: Mitsuyo Maeda > Carlos Gracie > Helio Gracie > Rolls Gracie > Romero Cavalcanti > Ricardo Vieira > Alan Finfou > Adam Wardziński Adam Wardzinski is a polish competitor who competes at the black belt level and specializes in the butterfly guard. In fact, youtube’s phenomenal albeit informal Brazilian Jiu-Jitsu analyst BJJScout covers his grapevine setup into the butterfly sweep in a detailed and informative video. As a young man he had dabbled in Aikido, but eventually shelved it for Brazilian Jiu-Jitsu. Aikido had been a great starting point, but was ultimately not enough to sate Mr. Wardzinski desire to put himself to the test in a more competitive oriented environment. He was promoted to black belt by Alan Do Nascimento after thousands of hours of mat time in Poland’s finest gyms. His recent accomplishments include a first place at the 2019 Abu Dhabi Grand slam and a gold medal at the IBJJF Sao Paulo Open. In addition, he placed first at the ACBJJ European Open. He has an impressive resume of wins. 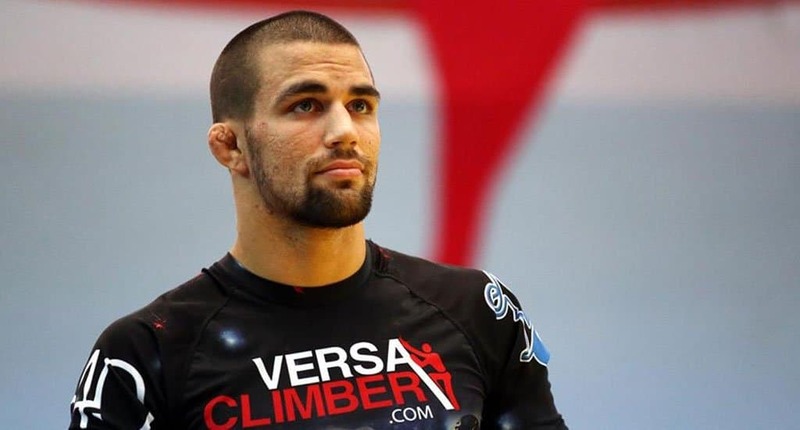 Having beat some of the biggest names in sport Jiu-Jitsu, he is one of the people we would expect to see standing on the winner’s podium in the Mubadala Arena. Impressively, he holds a submission win over Leandro Lo whom many would call a legend. He has has also beat the likes of Tanner Rice and a quick-to-anger Erberth Santos. We have listed some of Mr. Wardzinski recent accomplishments in sport Jiu-Jitsu off his BJJ Heroes profile. Lineage: Mitsuyo Maeda > Carlos Gracie > Helio Gracie > Rolls Gracie > Romero Cavalcanti > Fabio Gurgel > Marcelo Garcia > Gianni Grippo Gianni Grippo is an American Brazilian jiu-jitsu competitor who competes in the featherweight division. One of the leading figures of the ‘Berimbolo Generation‘ of BJJ. He grew up in New York to a family that values sports and that had had no qualms about investing in his development and sports career enough to bring him to the level that he is on today. He got his black belt from Marcelo Garcia after a rather controversial and abrupt departure from Renzo Gracie’s academy in New York. His recent accomplishments include a third place at the IBJJF European Open, second place at the 2018 Abu dhabi pro, and gold at the Pan American Gi and No Gi categories. He also won gold at the 2018 no gi worlds. Mitsuyo Maeda > Carlos Gracie > Helio Gracie > Rolls Gracie > Romero Cavalcanti (Jacaré) > Ricardo Vieira > Marco Canha > Samantha Cook Samantha Cook is a British Brazilian Jiu-Jitsu practitioner who competes in the female medium heavyweight division.She had initially been into other varieties of sport, but had had the opportunity to visit a Jiu-Jitsu class. She is now a black belt under Marco Canha. Her recent accomplishments include gold medals at the Abu Dhabi and Tokyo parts of the Abu Dhabi World Tour. Before that, she had won gold at the European Open. My expectations are to be World Pro Champion and also to become n*1 in the UAEJJF Ranking. I have a lots of people giving me support and making my life not easy when I train. I have been going to Cobra Gym in Abu Dhabi and also to Team Nogueira Dubai. People can expect a Ricardo with lots of agility, strength and cardio in this tournament, due to the intense preparation of my Conditioning coaches: Lucio and Darlan Just want to say a big thanks to the guys from Abu Dhabi: Pavao, Alex, Fabricio, Rodolpho, Thiago Fabio, Erik,Gilberto and many others. Also to my second home in the UAE, Team Nogueira: Sheik Tarik Alqassimi, Rafael Haubert and Pablo Leite. Oss Ps. Who is also training with me and helping me get ready to the wpjjc is “Adriano Lima”. Mitsuyo Maeda > Luis França > Oswaldo Fadda > Monir Salomão > Julio Cesar Pereira > Ricardo Evangelista Ricardo Evangelista is a black belt from Rio De Janeiro, Brazil.A rather well known name in Brazilian Jiu-Jitsu circles, Mr. Evangelista is considered one of the best super heavyweight competitors in modern Brazilian Jiu-Jitsu competition. He was introduced to Brazilian Jiu-JItsu by his older brother. This had been at the early age of thirteen, and on from that point he would cruise through all the colored belts under Bruno Chuna. Prior to getting his black belt he switches gyms, affiliating himself with The Grappling Fight Team. His black belt promotion was conducted by GFT’s Julio Pereira.. He has recently won double gold at the London Grand Slam. He beat Erberth Santos and Jackson Souza to get the gold in the absolute category and Lucio Rodriguez in the over 94 kilogram category. My training for the Abu Dhabi World Pro is being done all over New York at Unity and the training here are great! The expectations are the best possible, I’m working hard in the training so that I can get there and make a good competition and that I get my fourth title. I’m so focused for this tournament. I’ve preparing myself for this moment since my first Jiu Jitsu Class and now I have the chance to become the best 77kg in the World. I’m ready for and hungry. My expectations are the best, I’m in the best moment of my life and in April 26 I’ll show the world what I’m capable. Lineage: Mitsuyo Maeda > Carlos Gracie > Helio Gracie > Carlos Gracie Jr > José Olimpio > Diego Ramalho Diego Ramalho is a light-heavy competitor with numerous championship wins to his name. Born on March 23, 1993, he was awarded his black belt at the age of twenty two. Not being part of a practitioner family, he had gotten into Brazilian Jiu-Jitsu after a short while of having trained Judo. The common characteristics that both sports often seem to push players into either cross training or transitioning from one to the other. With great support from his family, he focused his attention from school to Brazilian Jiu-Jitsu. 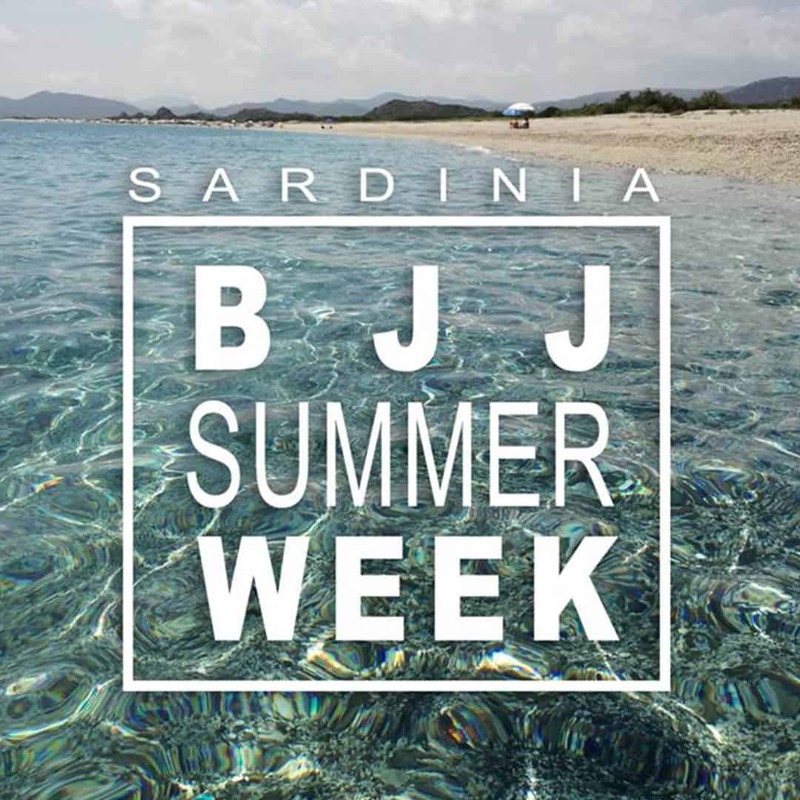 At just seventeen, he decides that Jiu-Jitsu is the thing that he will do in his life. 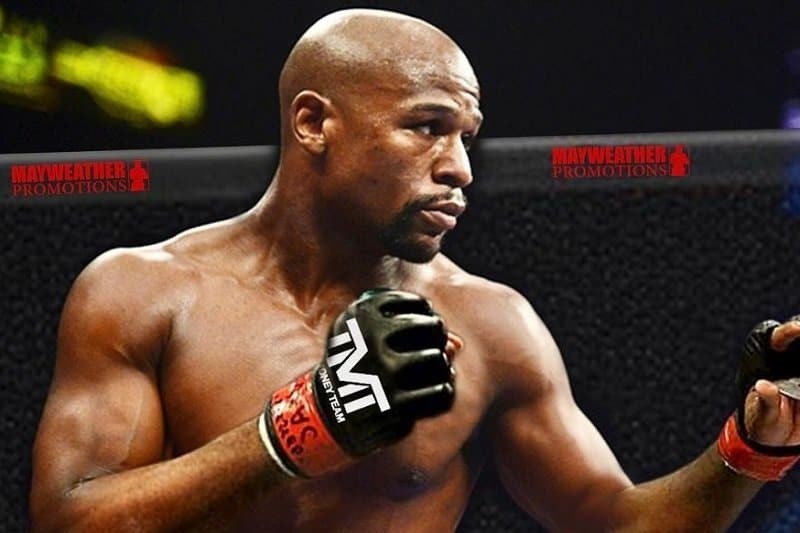 A versatile player, he will often not shy away from the takedown game in his weight category. However, he does seem to favor the fifty-fifty to look for ankle locks. Although sometimes frowned upon as a stalling position, recent development in the leg lock and leg entanglement game are based on a staggering success rate. In fact, a quarter percentage of his submission wins are by way of ankle lock. My preparation is very good, thanks to my training friends who always help me. I’m very excited, I’ve never fought the World Pro will be my first time. I’m very happy to be able to participate in this incredible event. Gabrielli Pesanha is one the youngest competitors on this list. She went from blue to black belt in just a couple of years in the process developing a reputation for a dangerous closed and fifty fifty guard. She is ranked first by the UAEJJF in South America, Brazil and the World with 1420 points. Her UAEJJF record has eight submission, eight point wins and zero losses. Much is expected from Ms. Pesanha and is someone we are looking forward to seeing at the World Pro. Joao De Sousa Lineage: Mitsuyo Maeda > Carlos Gracie Senior > Hélio Gracie > Carlos Gracie Junior > José Olimpio (Zé Radiola) > Lucas Rocha > João Gabriel Sousa Joao Gabriel Batista De Sousa is a twenty-two year old Brazilian competitor who competes in the featherweight division. Another aspiring young talent on this list, he is ranked number one in South America, Brazil and the World with an impressive score of 1220 points. A guard player who is yet to grow into his full potential, he favors the open guard looking to sweep with outside De La Riva hook and a hybrid spider-guard. As is common in the featherweight division, expect to see a lot of explosive passes and a dextrous base that makes sweeping him difficult. Lineage: Mitsuyo Maeda > Carlos Gracie > Reyson Gracie > Osvaldo Alves > Luis Dagmar (Careca) > André Galvão> Kaynan Casemiro Duarte Kaynan Duarte, born on January 28, 1998, is perhaps the most exciting prospect on this list that is looking to seriously threaten the heavyweight division at this year’s World Pro hosted by the United Arab Emirates Jiu-Jitsu Federation. 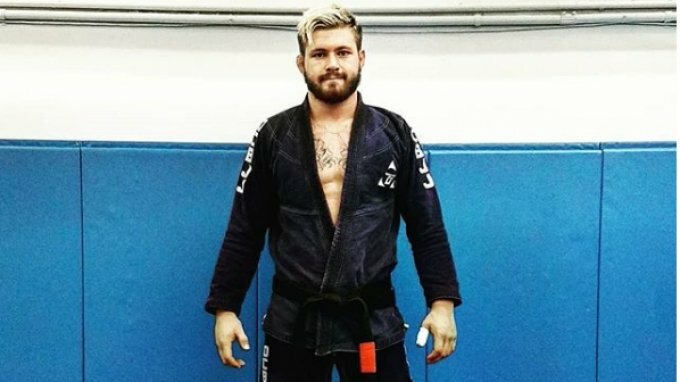 At just twenty, he has already fought and even beat some of the biggest names in modern Jiu-Jitsu. Recently, he had competed at the Kasai 5. In a rather impressive showing he won the tournament by shutting down the game of aussie phenom Craig Jones and getting the finish. In gi competition, he has got several wins over our first prospect in this list and butterfly-guard specialist Adam Wardzinski. Prior to that he had beaten yet another potential podium-stander in Jackson Souza. He has demonstrated versatility in his game and some of his success can probably be attributed to a Judo background that will often be there whenever opponents choose to stand with him. He invites the single leg looking to counter with a knee tap or foot wheel. Foot sweeps and forearm-shoulder throws are often there for him as well. He is currently part of the Atos team and has received his black belt from a renowned competitor Andre Galvao. Whatever happens at the World Pro, there is a lot yet to be seen from this young talent. Some of his recent championship wins are listed below. These are just a select few of the many extraordinary athletes who will showcase their skill in the most important UAEJJF event this season. Follow the event in detail on our webpage or the official UAEJJF website.